Welcome to Spitfire Social Media | Aloha From Spitfire Social Media! Aloha From Spitfire Social Media! 13 Apr Aloha From Spitfire Social Media! We’ve got big news at Spitfire Social Media. 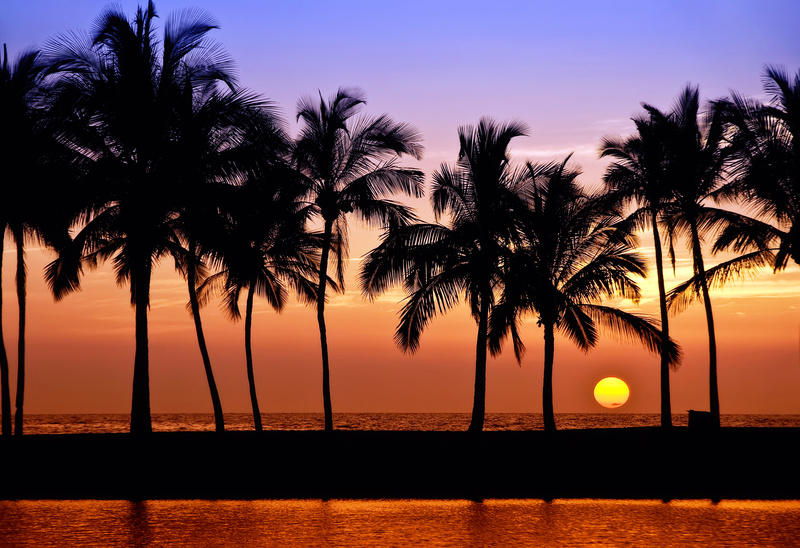 We are excited to be starting operations in the Hawaiian Islands! We’d like to introduce Dan Lodestro, employee #1 in our new office in Oahu, Hawaii and the Director of Sales for the region. 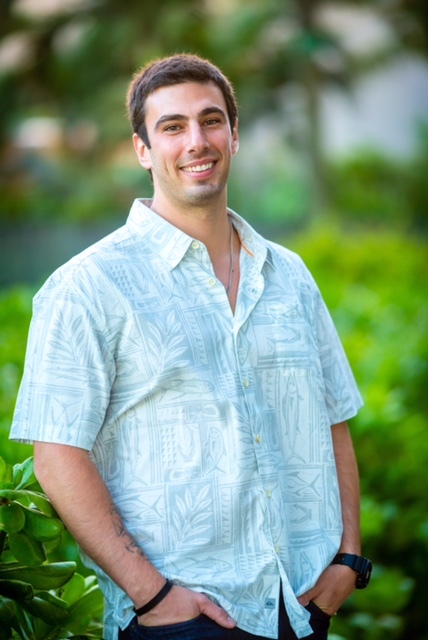 A resident of Oahu for the past two years, Dan is able to navigate the culture and create business relationships in a diverse and emerging market. When he’s not attending networking events or checking in with clients, you can find Dan at a local surf break or hiking, enjoying the beautiful outdoors in Hawaii. We are so excited to have Dan as part of the Spitfire family. Aloha!